A 60 minute soundtrack of original material. Includes an exclusive collaboration track with C.A.R. 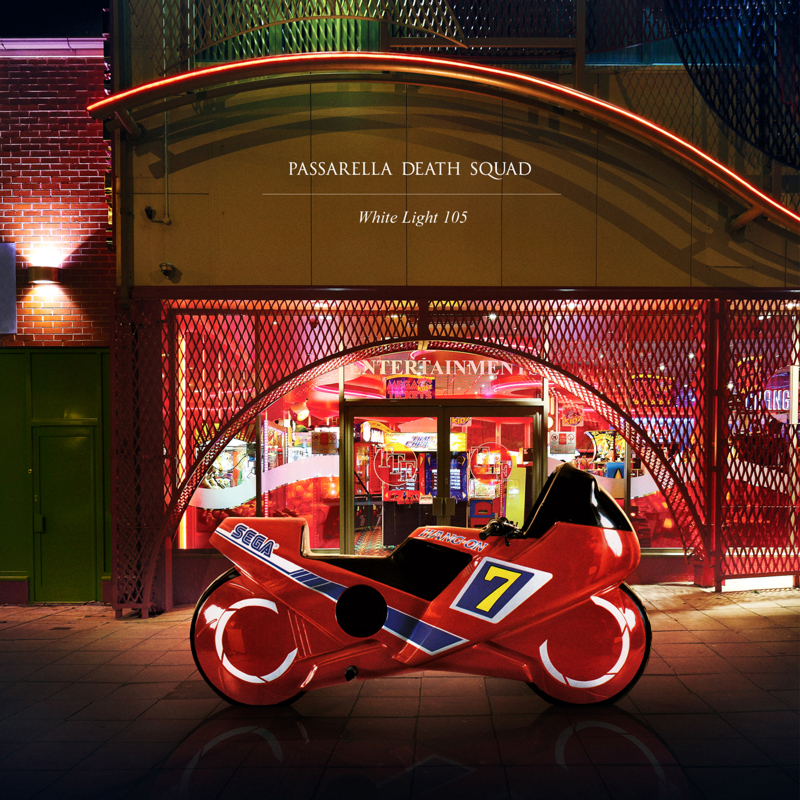 Produced by Danny Passarella and Tom Wegg Prosser. All songs are new and as of now untitled.